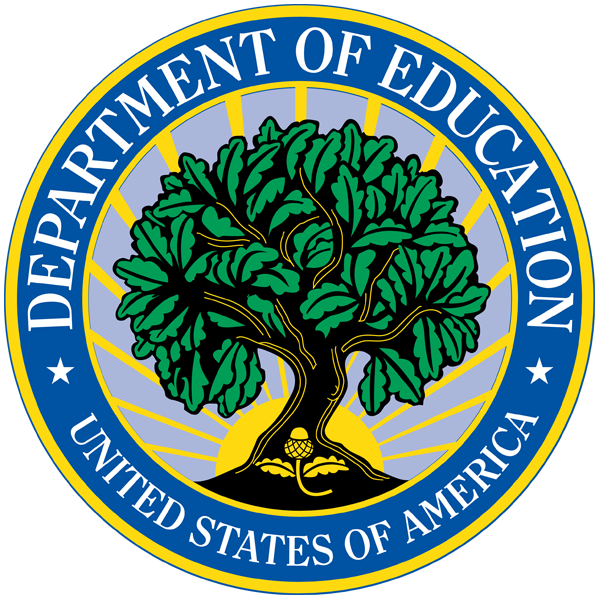 Request a FREE on-site training at your school or school district location. 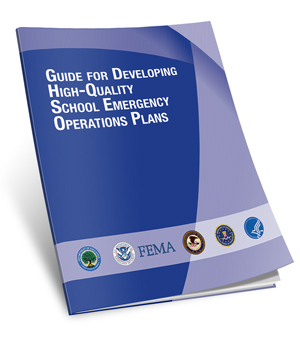 Assess your knowledge of concepts fundamental to emergency management, and create and evaluate your school emergency operations plans (EOPs). Register for an online course or upcoming webinar, or download one of our archived webinars. 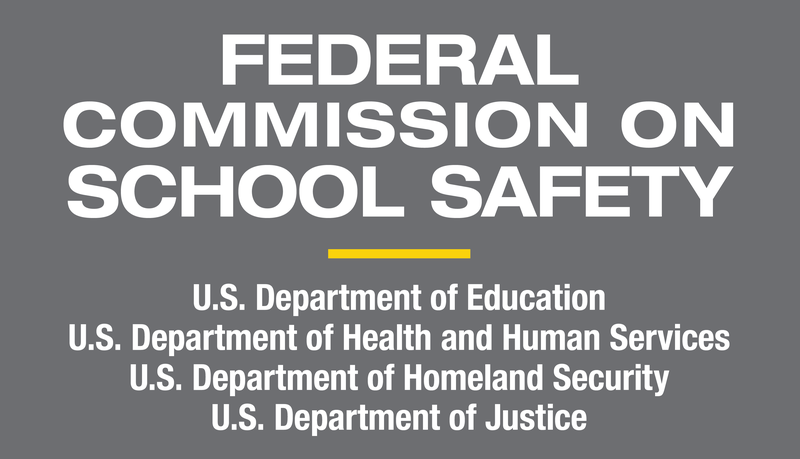 Learn more about key topics that support school EOP development including information sharing, school climate,active shooter situations, psychological first aid for schools, and more. View the REMS TA Center interactive map and download specialized training packages and publications.